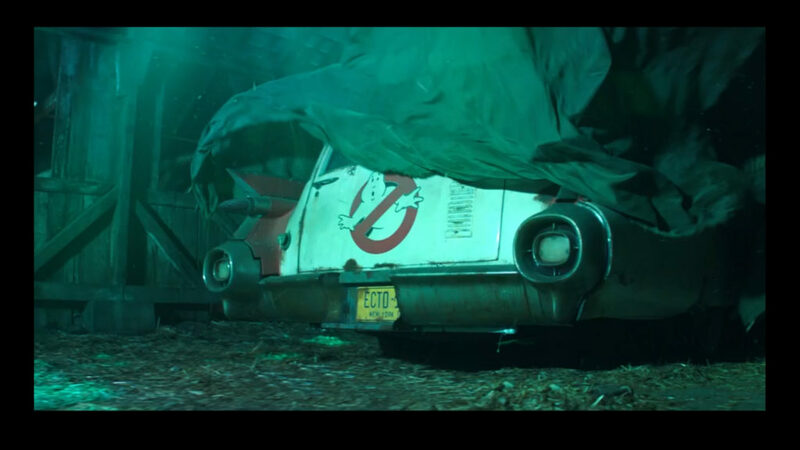 A sequel to the original 1984 Ghostbusters movie is officially in the works, according to a report. Entertainment Weekly exclusively revealed the movie in an interview with director Jason Reitman, who happens to be the son of the original movie director, Ivan. “This is the next chapter in the original franchise. It is not a reboot. What happened in the ‘80s happened in the ‘80s, and this is set in the present day,” Reitman told the magazine. While there’s not much information about the finer details just yet, a short teaser revealed that the movie is expected to premier in late 2020. Entertainment Weekly’s report adds that this Ghostbusters movie will not be related to the 2016 remake, which featured an all-female cast.